Almost a year ago, cloud-storage service Box unveiled Box Notes, an online note-taking service similar to Evernote and Google Drive. Earlier this summer, the functionality arrived on its iOS app. As of today, Notes has finally arrived on Android. If you’re running Android 4.4, you’ll be able to edit and create Notes from within the regular Box app, including basic text editor functionality like formatting and bullet lists. It also maintains the real-time collaboration features of the Web app so you can see edits on your document by other users as they happen. A checklist functionality has also been added to both the mobile and web apps. The update also brings some new features to the rest of the app, including a list of the 25 most recently used documents and advanced controls for file permissions, such as expiration dates for links, the ability to prevent file downloads and more. 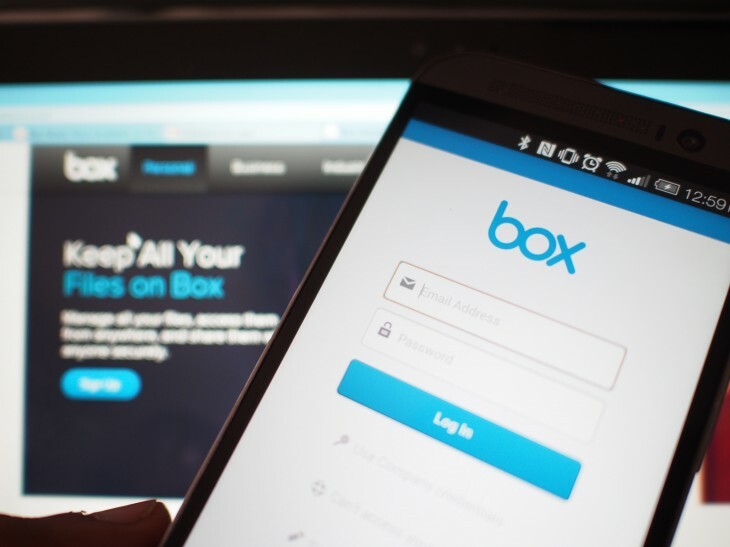 With Android being such a popular platform and more people using mobile devices to create and edit documents, this update should help Box establish itself as more than just a cloud-storage service. The updated version of app began its roll-out today.